Andrew’s 300th Meal at Casa Bonita Fundraiser/Party! 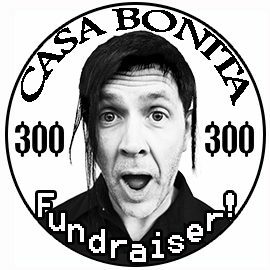 Posted in events, past events	| Comments Off on Andrew’s 300th Meal at Casa Bonita Fundraiser/Party! 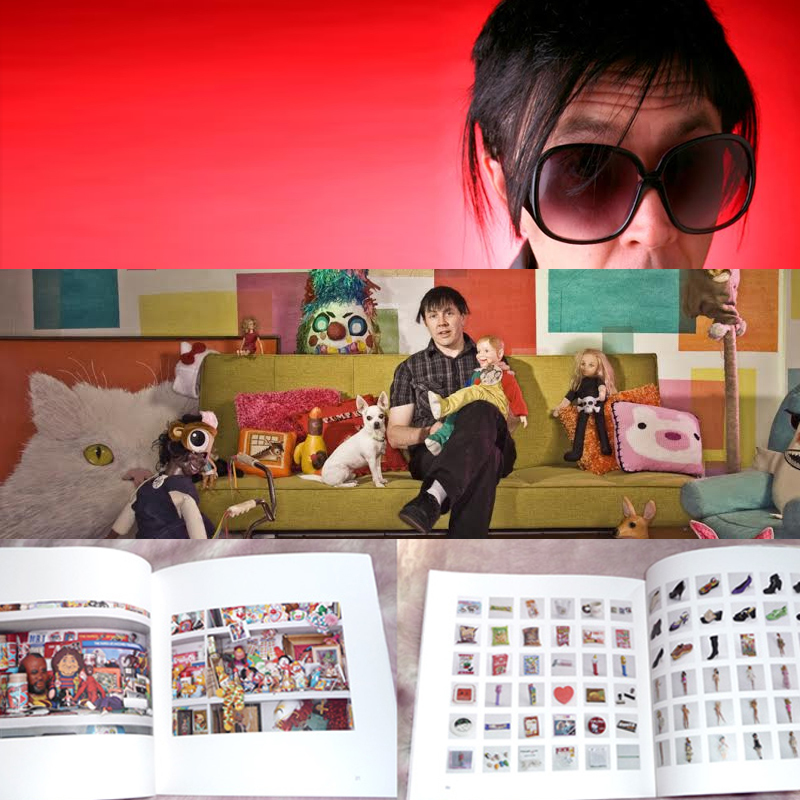 Posted in blog	| Comments Off on Thanks for your purchase for Andrew’s 300th at Casa Bonita!